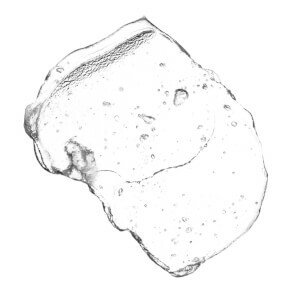 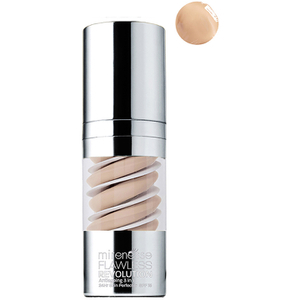 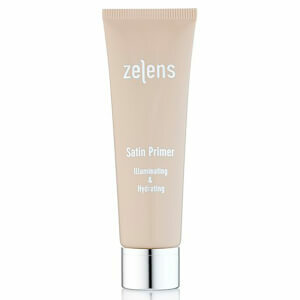 Prep your skin for a flawless foundation application by adding a good primer to your makeup routine. 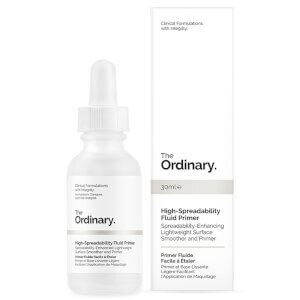 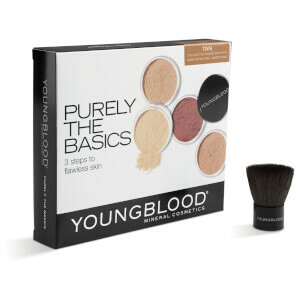 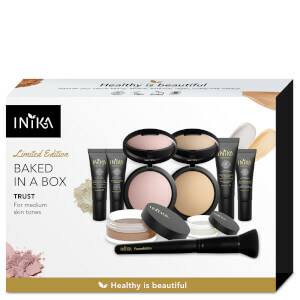 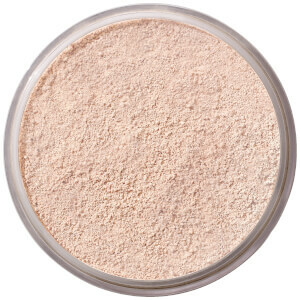 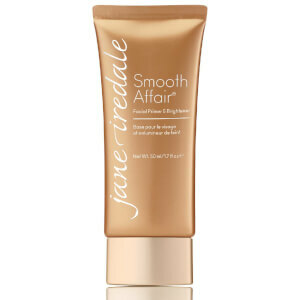 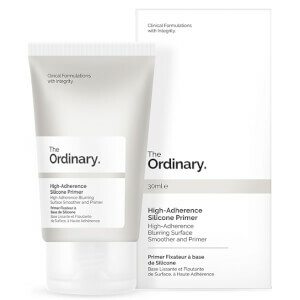 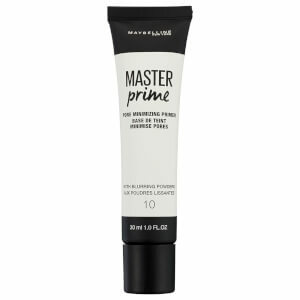 Slicking a little of your fave formula, whether it be hydrating, mattifying or perfecting, will ensure your foundation looks practically airbrushed. 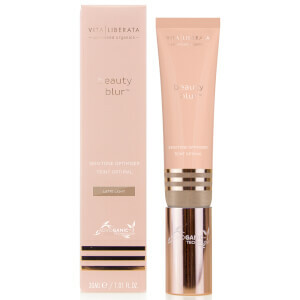 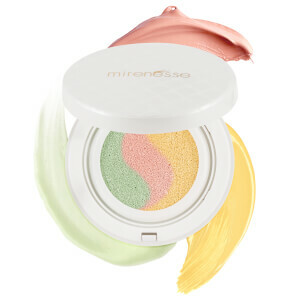 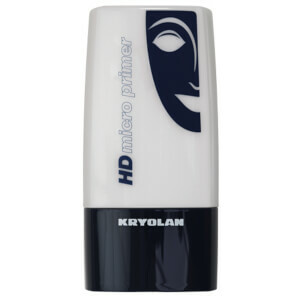 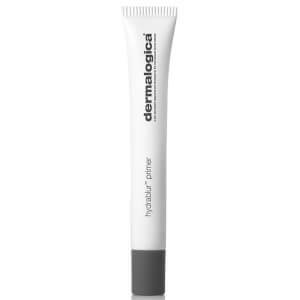 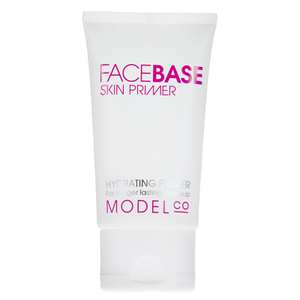 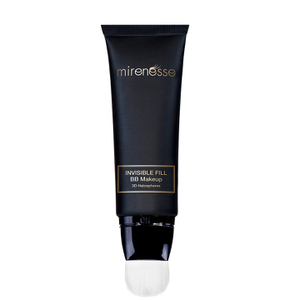 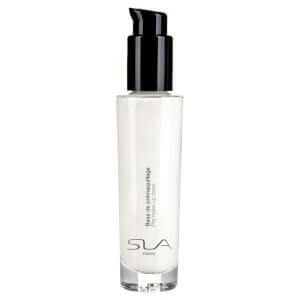 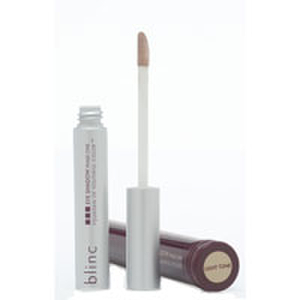 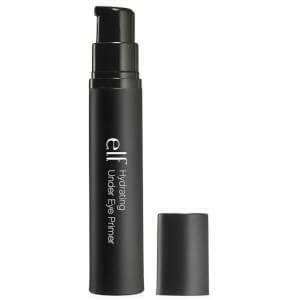 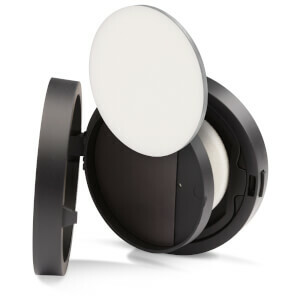 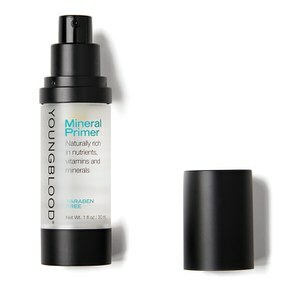 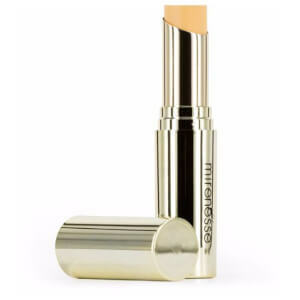 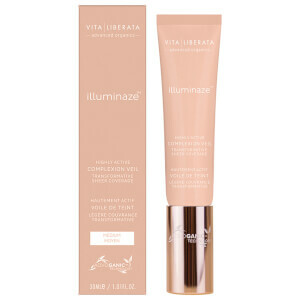 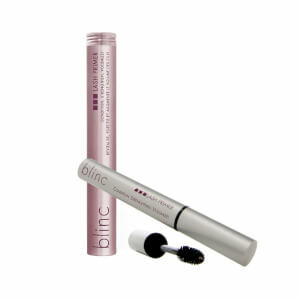 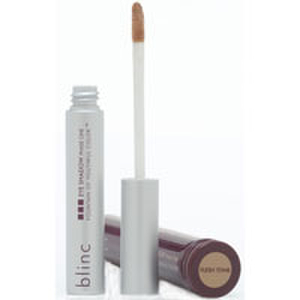 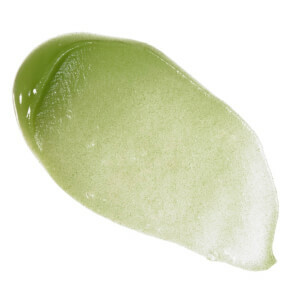 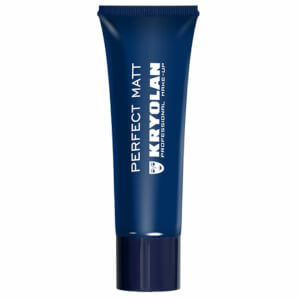 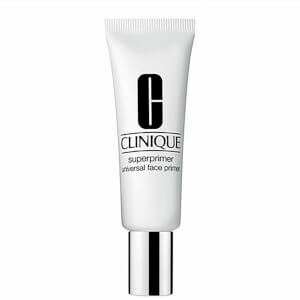 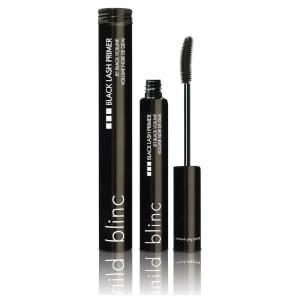 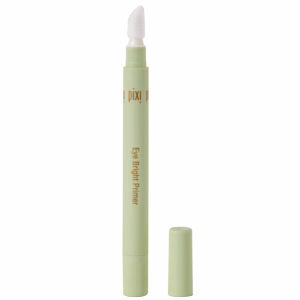 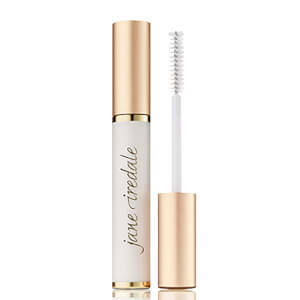 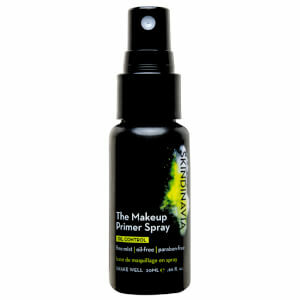 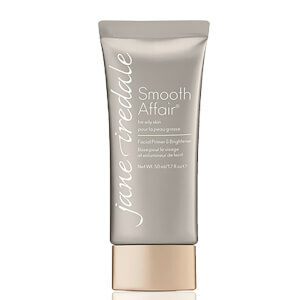 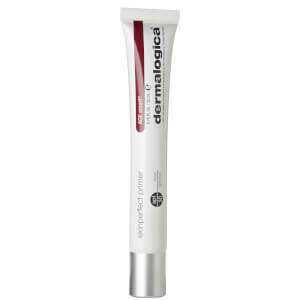 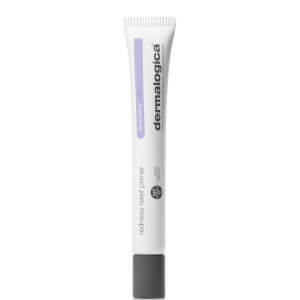 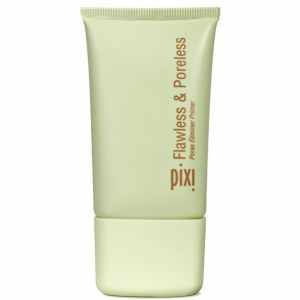 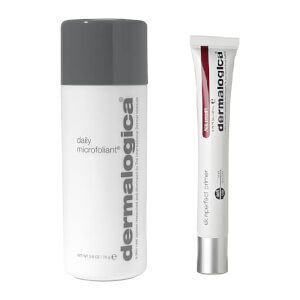 Primers also help to set your makeup in place, meaning it’ll stay put for longer, even on long or hot days.